When it comes to golf wedges, the smallest details matter. If the head is to heavy or light you can end up missing a lot of shots. 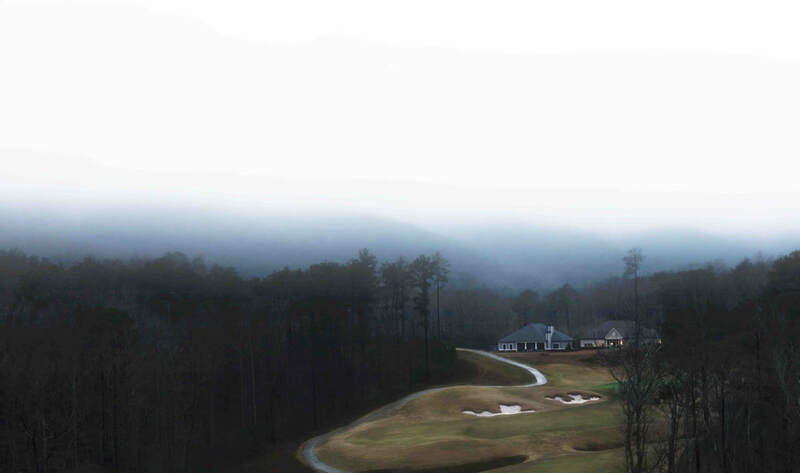 If the grind is wrong for your location, shots can be even harder to hit. 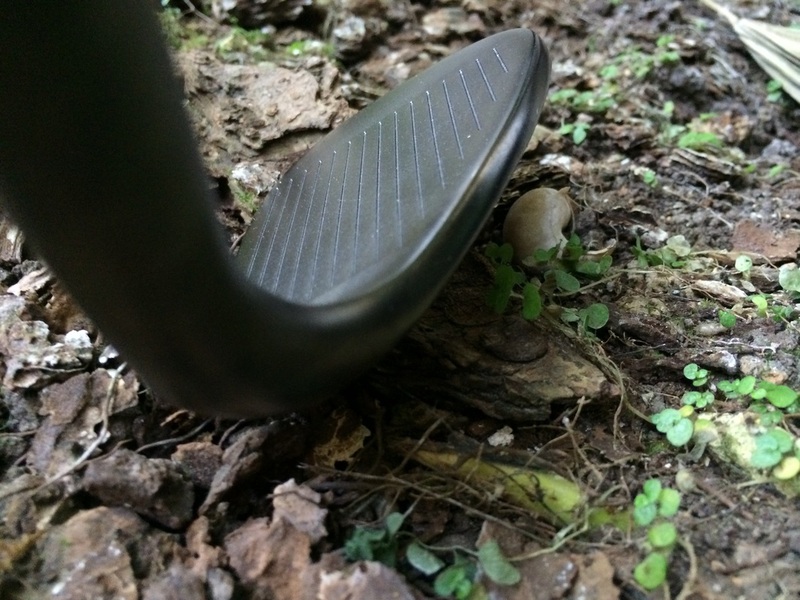 Solus has given these wedges a lot of thought and made something worth checking out. If you are a beginner to intermediate golfer, these wedges are made for you. 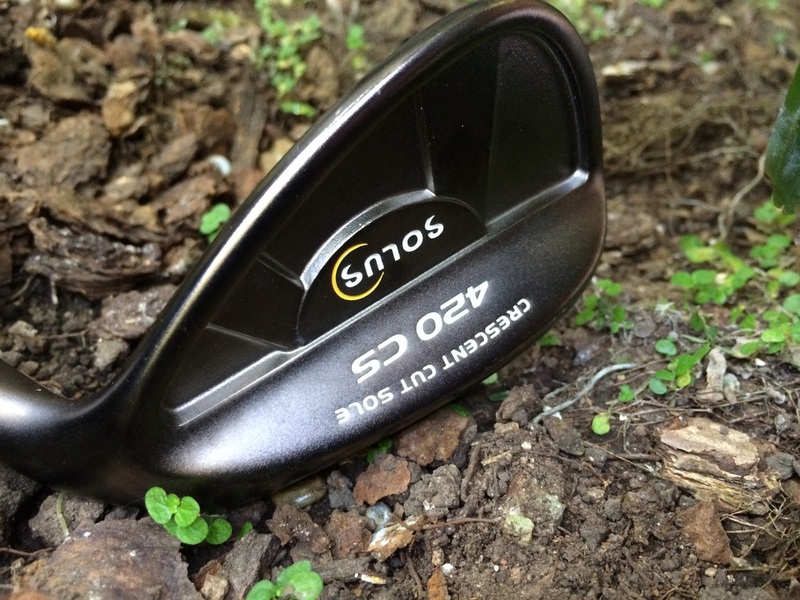 Here is the golf review on the Solus 420 CS wedge. The 420 CS wedge was designed for players that have just started golfing to intermediate range. 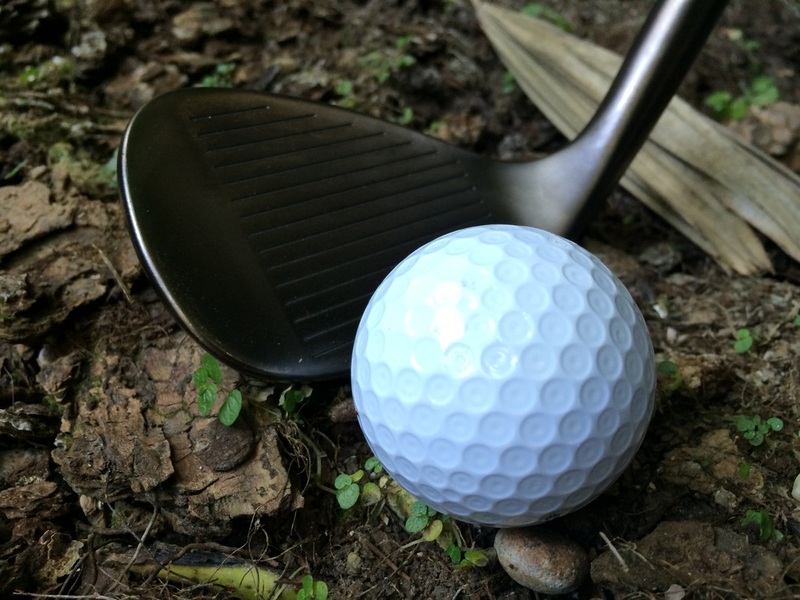 The wedge features make it as easy to hit straighter shots. 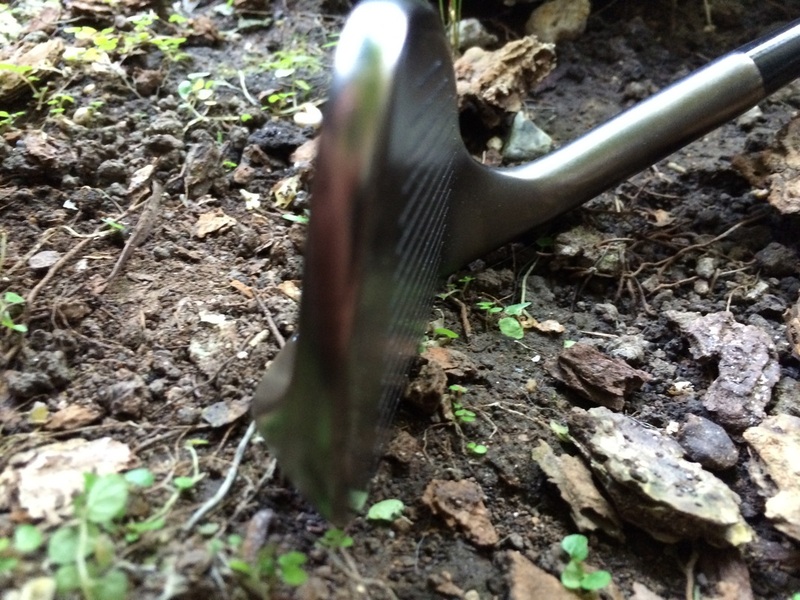 The Pro grind allows golfers to hit those hard-to-hit shots in the rough. 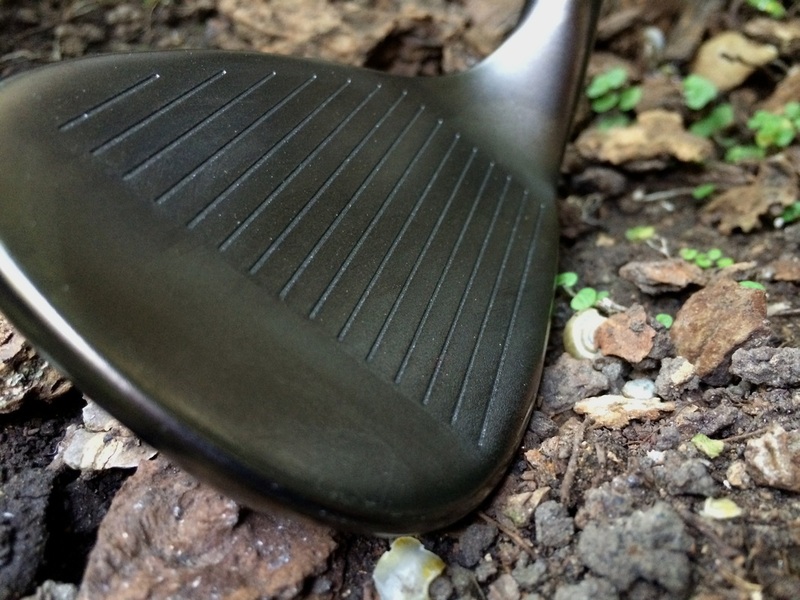 This is a great wedge to help get your game get to the next level. You are able to control and feel the missed shots, allowing you to make the appropriate corrections. This Solus 420 CS Wedge has a great feel to it. If you are looking into finding a good wedge to a low price, you check out the whole Solus lineup. Click here to check it out.